There are 199 real estate agents in Sydney - Outer West And Blue Mountains to compare at LocalAgentFinder. The average real estate agent commission rate is 2.22%. 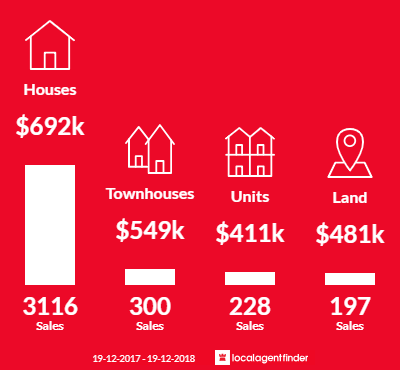 In Sydney - Outer West And Blue Mountains over the last 12 months, there has been 3621 properties sold, with an average sale price of $647,119. 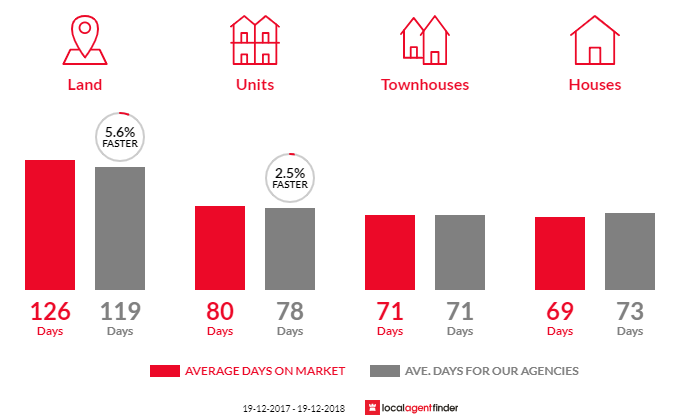 Properties in Sydney - Outer West And Blue Mountains spend an average time of 75.88 days on the market. The most common type of property sold in Sydney - Outer West And Blue Mountains are houses with 81.97% of the market, followed by townhouses, units, and land. 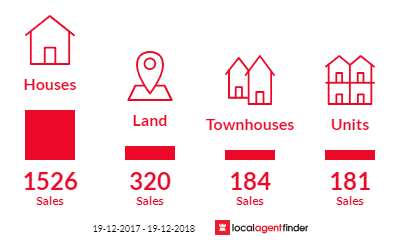 When you compare agents with LocalAgentFinder, you can compare 199 agents in Sydney - Outer West And Blue Mountains, including their sales history, commission rates, marketing fees and independent homeowner reviews. We'll recommend the top three agents in Sydney - Outer West And Blue Mountains, and provide you with your extended results set so you have the power to make an informed decision on choosing the right agent for your Sydney - Outer West And Blue Mountains property sale. In Sydney - Outer West And Blue Mountains, real estate agents have been ranked highly for skills and attributes such as Local Expertise, Friendly, Reliable, Communication, Experience, and Negotiation. We know this because we ask homeowners like you about their experience with real estate agents in Sydney - Outer West And Blue Mountains.